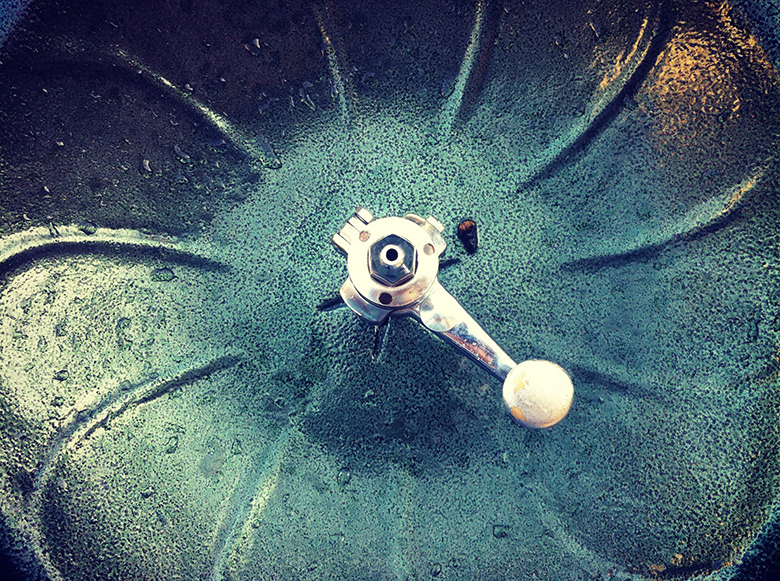 Finally the warm weather is settling in and the small green water fountains are starting to get noticed again. This Sunday afternoon I spent it with my dearest person, biking through Bucharest. In a small intersection near Amzei Square I found some beautiful signs for my Signs of the Past project. It was a beautiful summer-ish day that I’ll always remember.